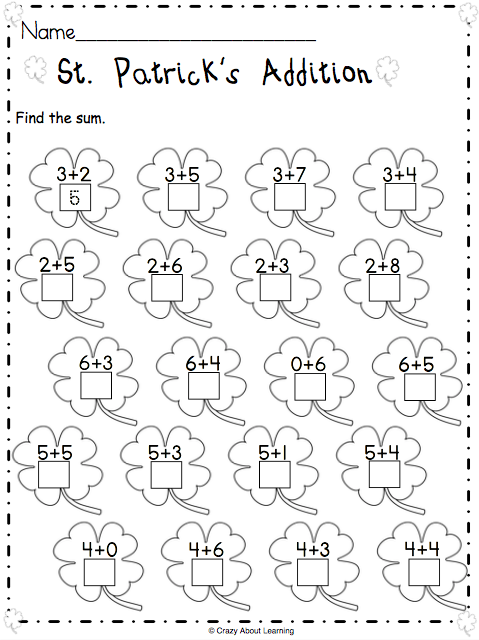 Free Math Worksheet for Kindergarten - St. Patrick's Addition up to 10. 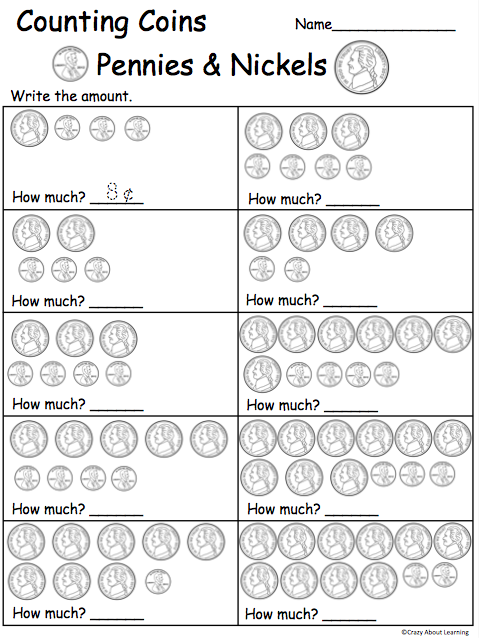 Students practice addition problems. 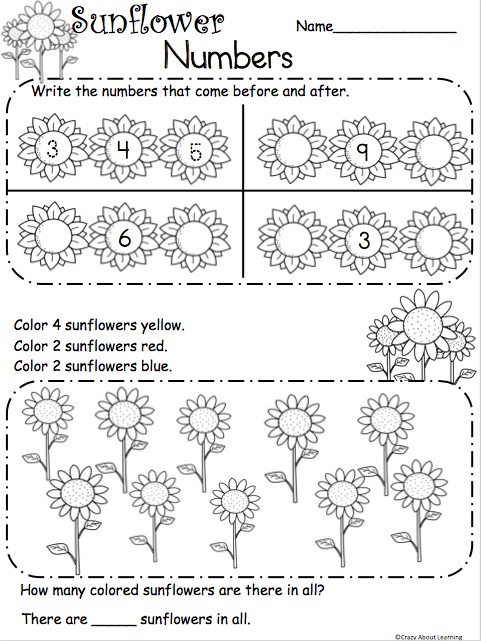 Just print it and practice. 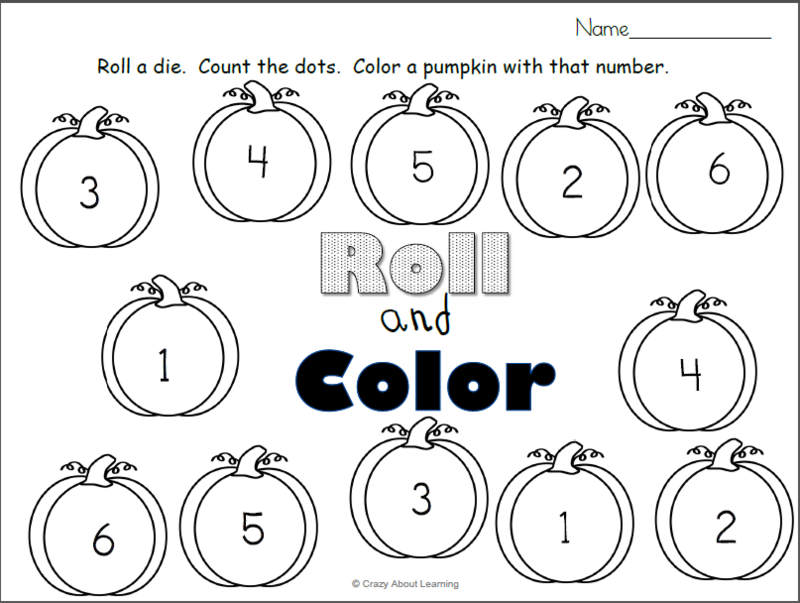 Downloadable resources for teachers, parents, and students. Join for free and get access to all our teacher created resources or become a seller to share and sell original products.